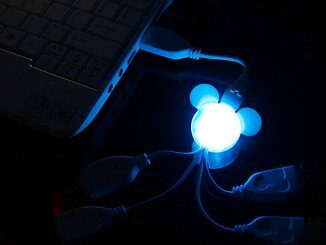 There’s something about Mickey Mouse and gadgets. This popular Disney character has been a source of inspiration for computer mice, MP3 players, speakers, etc. 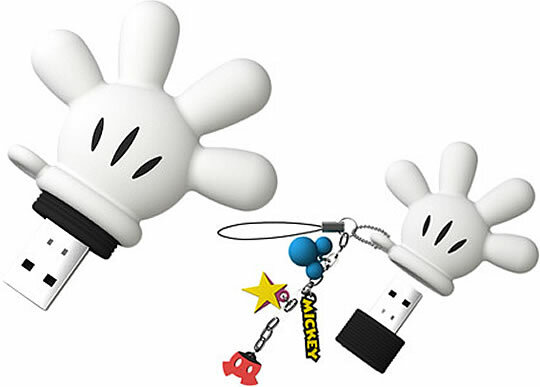 The latest addition to the steadily growing stream of Mickey Mouse gadgets is this USB flash drive shaped liked one of the white gloves that the cartoon mouse is wearing. 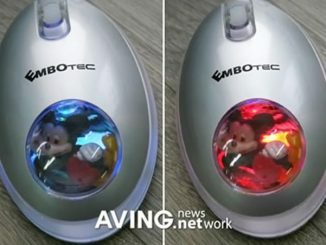 The product is manufactured by A-Data Technology, the company that brought us the USB flash drive shaped like Mickey’s head, and available in three sizes: 2, 4 and 8GB. 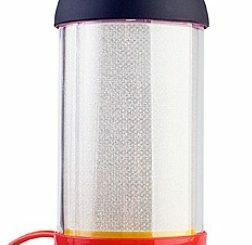 Can i buy this in time for xmas? 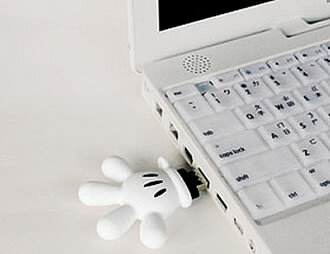 where can i buy this mickey mouse usb 2gb? 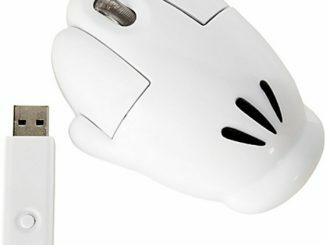 ?I am from bosnia….and what are the prices of those usb?? 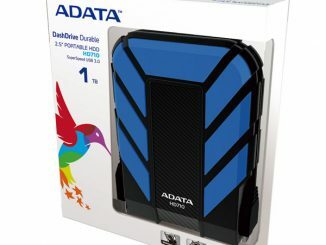 A-data’s T703 is a new USB flash drive with a look that very much resembles a certain famous big-eared Disney character. 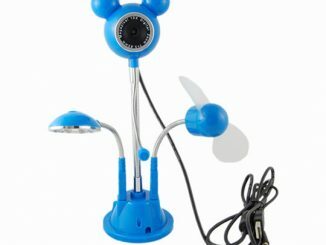 Fans of Mickey Mouse inspired gadgets like this photo frame, flash drive and MP3 player can now expand their collections with this new multifunction USB web camera. 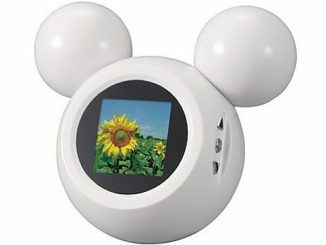 We have seen the Mickey Mouse inspired speaker and MP3 player. 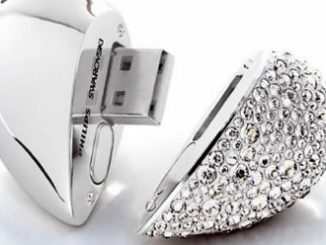 Now you can get a cool looking USB flash drive to go with those gorgeous gadgets. 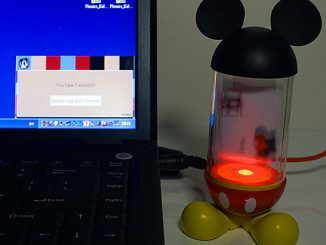 After having seen Mickey Mouse in the shape of an MP3 player, a speaker and a USB flash drive, the popular Walt Disney character is now is building himself a new career as an MP3 player with a built-in FM transmitter.